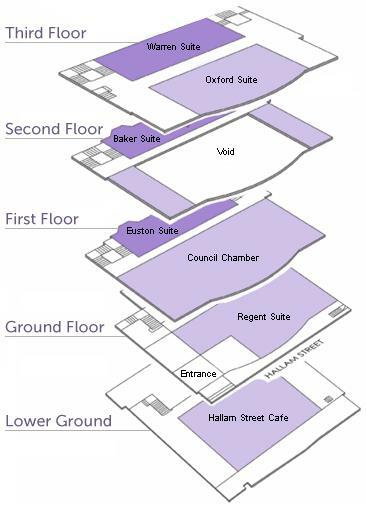 In 2009 Cavendish Venues converted this Grade II listed building into a facility ideal for meetings, conferences, exhibitions, training seminars, product launches and much more besides. 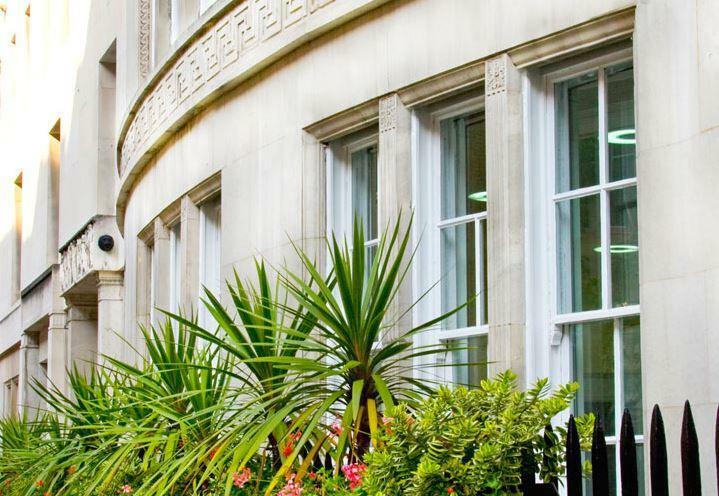 Situated in the West End, this Conference Centre is a haven of tranquillity and excellence having been the recipient of numerous customer service standard awards. 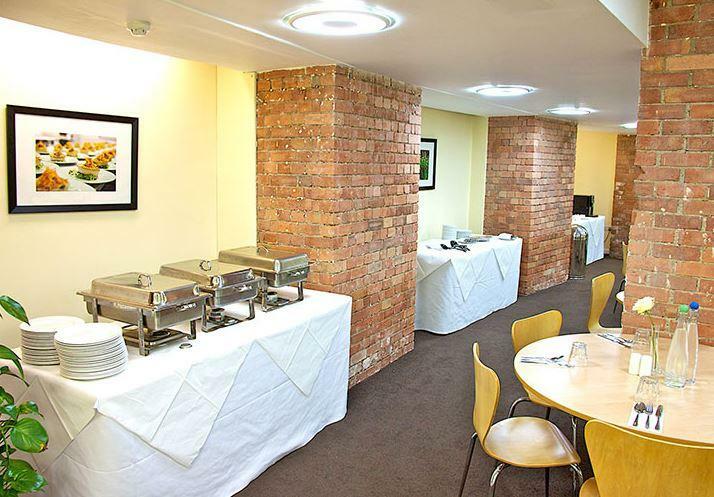 There is an array of different sized rooms at the Hallam perfect for small or large meetings and events and with a superbly experienced management team in place there is something to suit every meeting need. 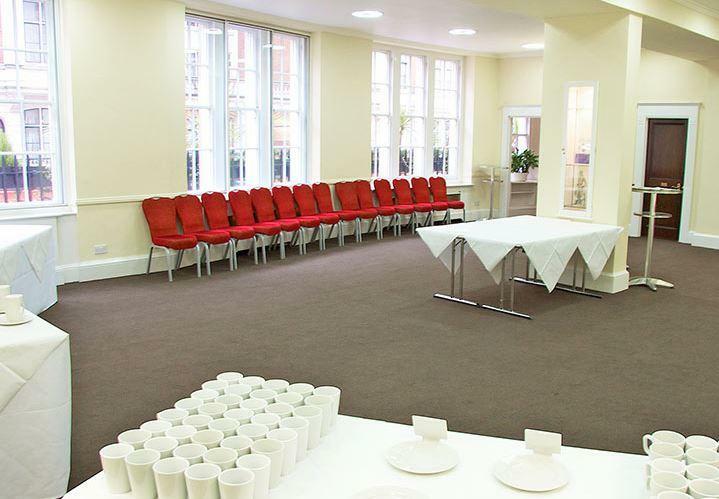 Baker Suite is a beautiful and suitable room for small business events, such as conferences, meetings, seminars and workshops. 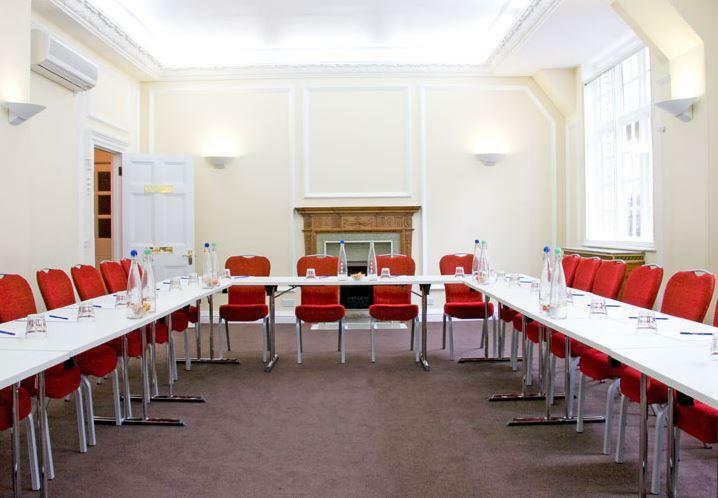 The oak panelled Council Chamber can accommodate up to 250 people. This nice space boasts double height ceilings, superb audio-visual presentation facilities, natural daylight and free wireless connectivity throughout. 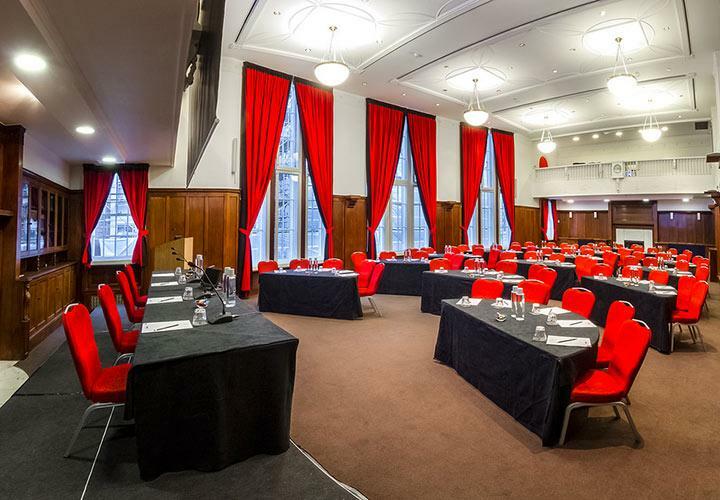 Euston Suite is a beautiful and suitable room for small business events, such as conferences, meetings, seminars and workshops. 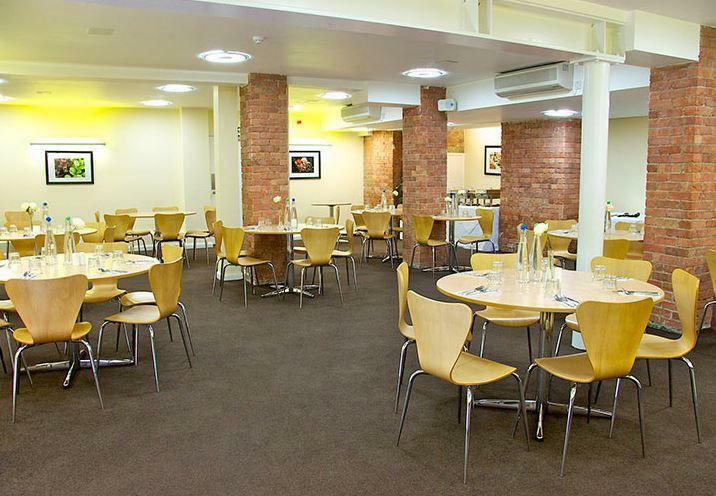 Hallam Cafe is a suitable room for business events. It can be used as a recreational space alongside its adjacent rooms. The superb wood panelled Oxford Suite is a space full of splendour located on the 3rd Floor of the Hallam Conference Centre. 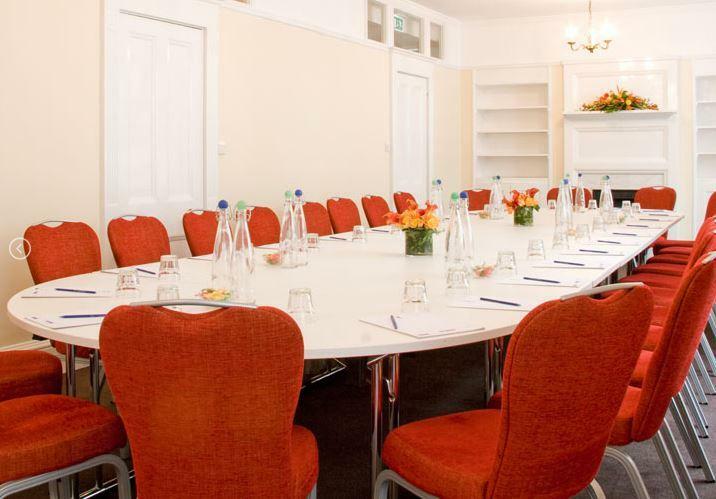 Is the ideal room for small business meetings and seminars. 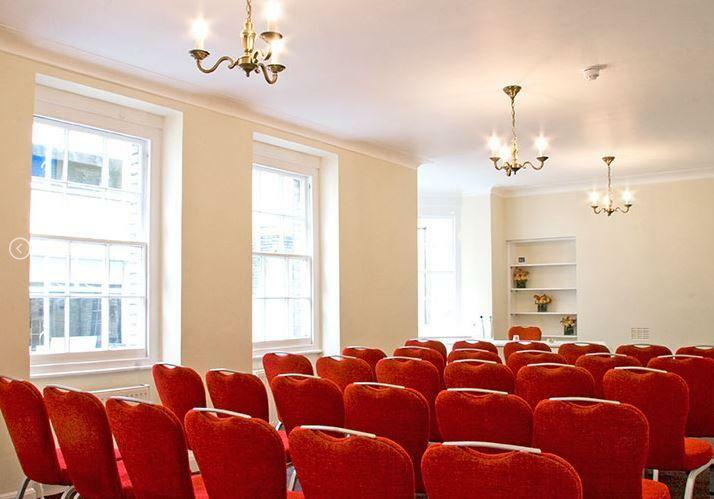 Regent Suite is a light and suitable for all kind of business events up to 100 people, such as small conferences, meetings, seminars and workshops. 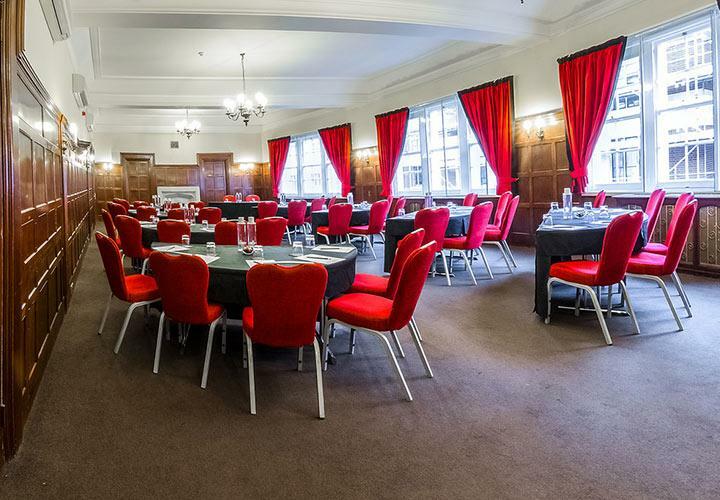 Warren Suite is a beautiful and suitable room for small business events, such as conferences, meetings, seminars and workshops.